Oklahoma Solar Energy: Are Solar Panels Sweeping Down the Plains? Oklahoma sits comfortably in the region of the United States known as the Gulf. The Sooner State basks in sunlight from the spring through the summer and into the fall with temps from the mid-80s to high 90s. The Oklahoma Renewable Energy Council, the state’s most prevalent renewable energy advocate, places solar panel energy second behind wind energy in terms of renewable viability, and ahead of biothermal. In fact, it can be surmised that Oklahoma’s wind resources are so prominent that the state government places less interest in solar renewables than any other state. Lacking are net metering and interconnection policies, as well as any property tax, sales tax, or performance payments incentives. 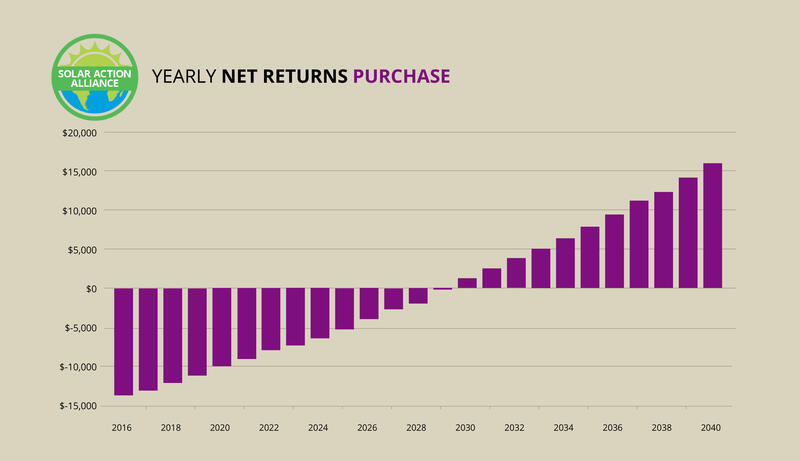 As can be seen, the buying option has the highest long-term return, but also has the largest upfront investment. Purchasing solar panels with a home equity line-of-credit is the safest route to take, and you can apply the same logic to purchasing a smaller (2-kilowatt) installation instead of the standard 5-kilowatt. It has little to no upfront costs, but continual payments and a much lighter return, plus the ability to stretch out payments over a period of time instead of all at once. The small installation was put in place of the leasing option, as Oklahoma doesn’t have a good platform for leasing yet. 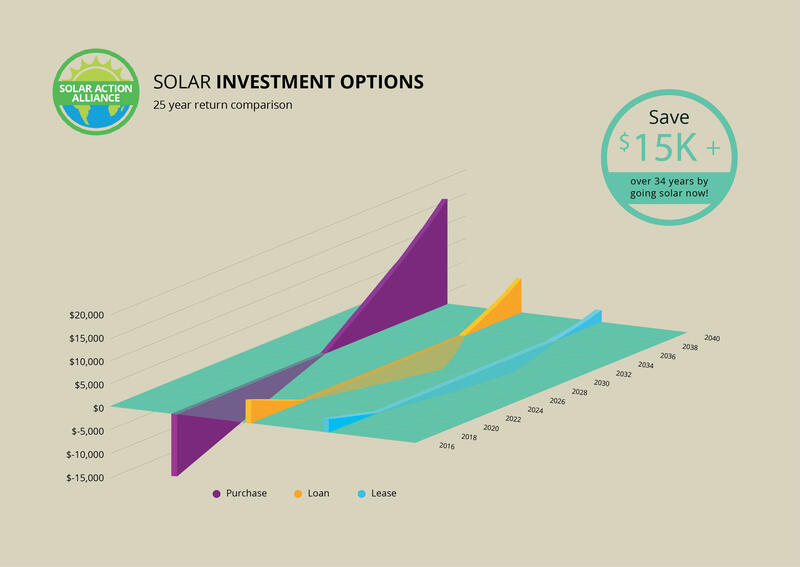 For those that have the capital to purchase a solar installation outright, this is a great option that can add up to a sizable return. 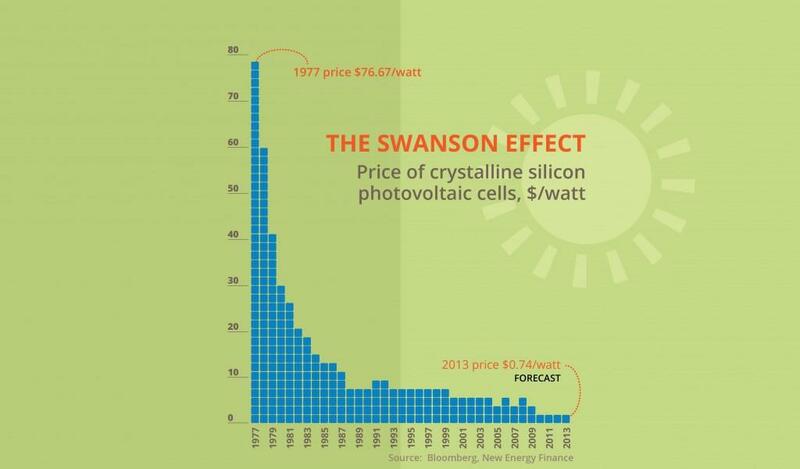 A 5-kilowatt system for about $20,000 out of pocket, but this fee can be misleading. The Federal tax break on this sum is 30%, so that’s $6,000 off in the first year after purchase, assuming you owe that much in taxes. If not, the credit can be split over some years, which allows you to lighten that load significantly. Adding in an anticipated $770 in energy savings over the first year, and the initial cost of a solar panel system in Oklahoma is much less, at about $13,230. Increased electricity costs will widen the margin of savings provided by solar energy, and the system will pay for itself after about 15 years. At this point all the savings add up to return on investment of $16,000 after the system has run its course. That’s enough to pay for an entirely new system! Acquiring a solar install with a home equity line-of-credit loan is the most viable method for most consumers, as it requires no money down and the loan payments are offset by the savings on electric. Assume the loan amount will be the same $20,000 as buying it outright. The Federal tax credits and savings apply here as well, so instead of paying back the whole amount you’d be responsible for just over $13,000. 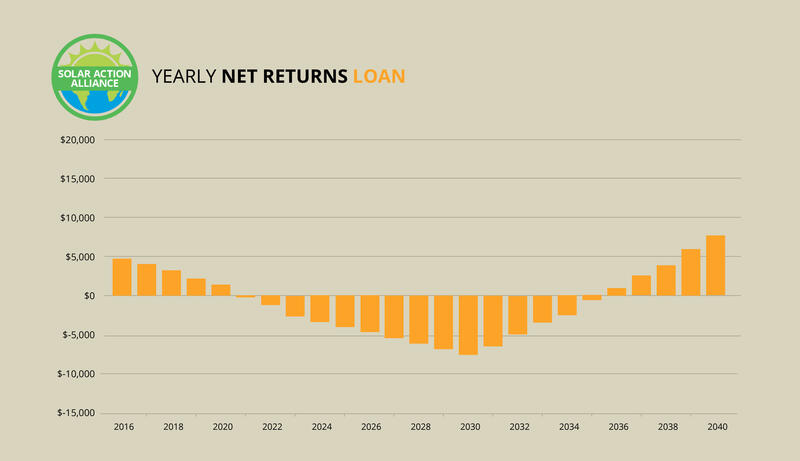 Loan payments will exceed savings for the first 15 years to varying amounts around $1,000 per year, depending on the amount of sun and the cost of electricity. 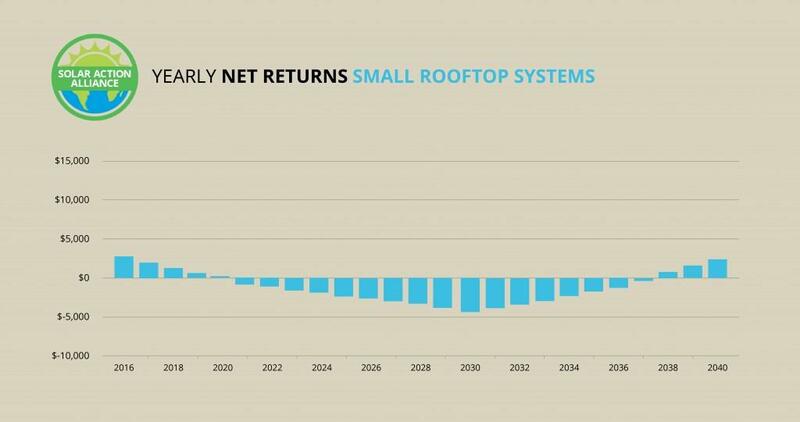 After that you’ll receive profits for the remainder of the system’s life cycle, which can add up to as much as $7,000, a good return for a 0-down investment. Whether you’re buying or using a HELOC loan, a small installation may provide a more attainable option to acquire solar energy. A small installation is a 2-kilowatt system as opposed to the standard 5-kilowatts, and the pricing scales accordingly—you get 40% of the power at 40% of the cost. For a $9,000 system, the 30% Federal tax credit takes away $2,700 in the first year, bringing that original investment down to a reasonable $6,300. For an outright purchase, the system would pay for itself in 15 years and this would leave another 10 years of returns at about $300 per, which nets you a few thousand dollars with minimal investment. For a loan, the interest will make that a bit less—by about 5%, assuming the normal rate—but like the larger installation it carries no upfront cost, and thus, less risk. 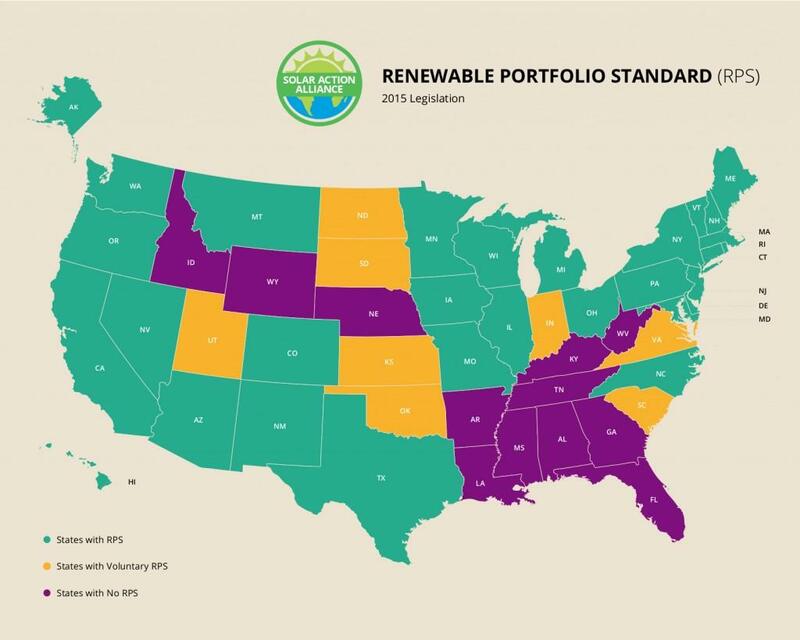 Oklahoma had a Renewable Portfolio Standard that suggests 15% of their energy production come from renewable sources. This is past tense, however, because this RPS expired in 2015, leaving them without one for the foreseeable future. Their previous RPS was voluntary, meaning a suggestion rather than a mandate, so the results haven’t been as promising as they could have been. The state would benefit from a new policy, perhaps with a higher percentage, that is mandatory, and has a short window of expectation to really push utilities to include renewable energy. Oklahoma’s location in the wind tunnel in North America has contributed to a high amount of wind energy generation in the state, which undoubtedly has a negative impact on the state’s involvement with solar. Despite its access to year-round sunshine, Oklahoma is lacking any of the tax credits or incentives of even the lower-half of the nation. While their willingness to employ an RPS is a good sign, the previous RPS was passive, and outdated. 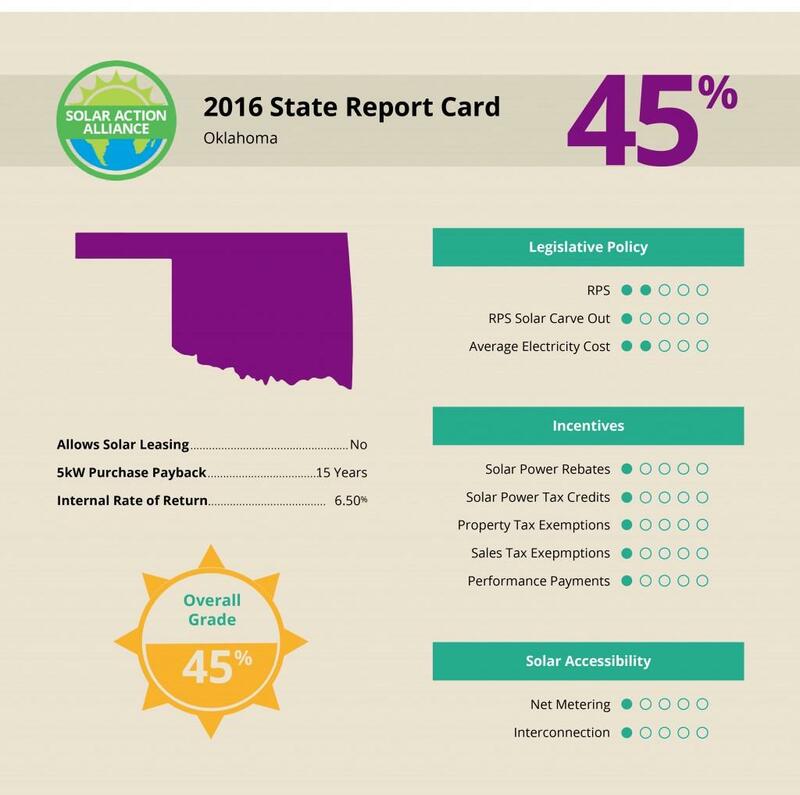 Because of this, Oklahoma ranks last among the 50 states in solar energy.